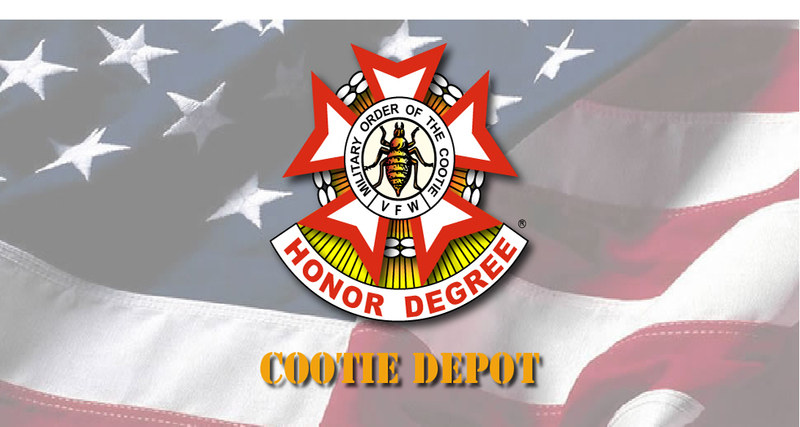 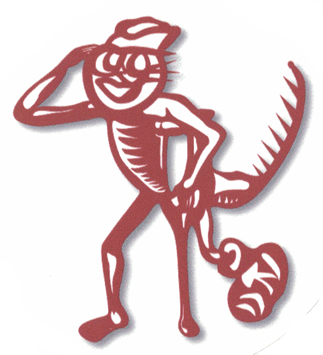 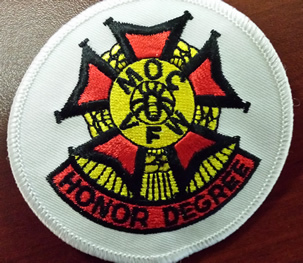 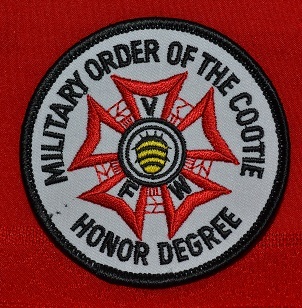 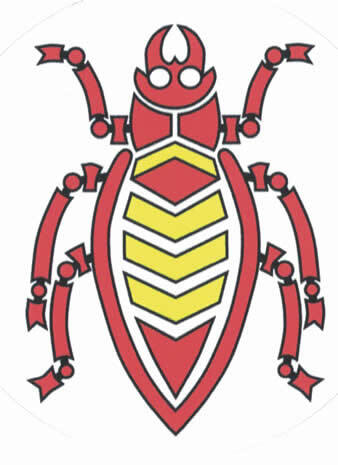 This is the Official Honor Degree Emblem of the Military Order of the Cootie. 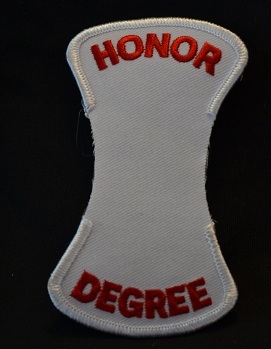 This 3" emblem is the same one that comes with an Official Uniform Shirt. 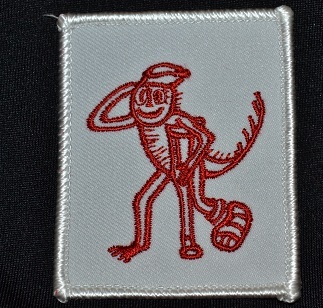 Cootie embroidered on red felt. 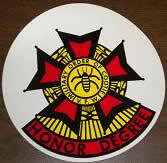 3" in diameter. 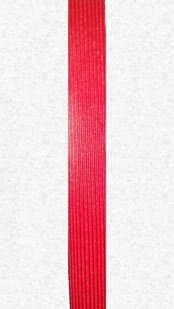 A stand out on your red items, but not designed for the Red Blazer! 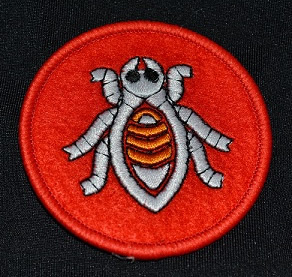 Similar to the bug on the Cootie Dress Shirt. 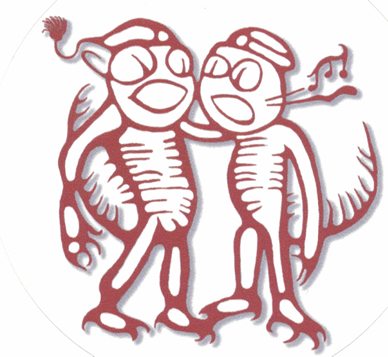 Do you know what they're saying? 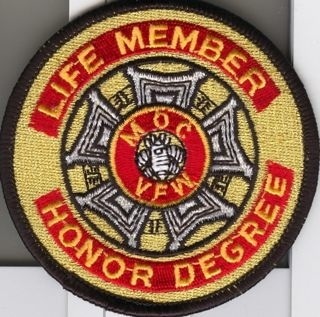 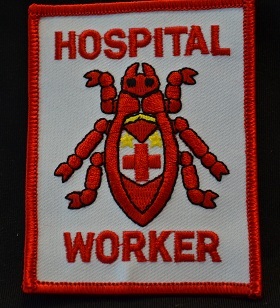 Wear this 3" patch on your shirt and see who else knows! 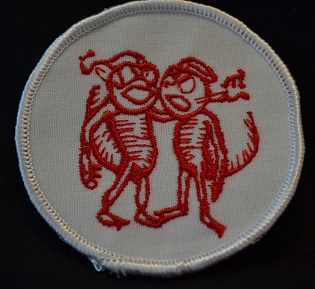 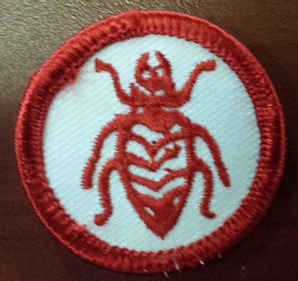 Our famous singing Cooties in a patch for your shirt or vest. 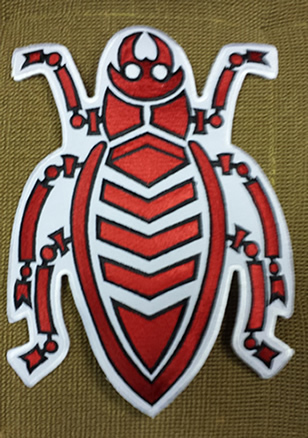 3" Cootie red on white background. 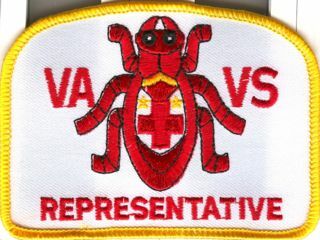 Representative at DVA Facilities. 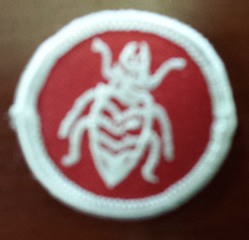 Can be worn on jacket or uniform shirt. 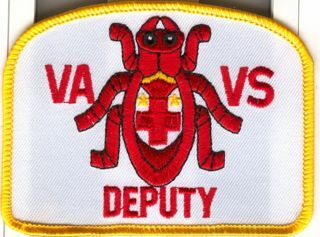 DVA Facilities by the officially designated Deputy only. 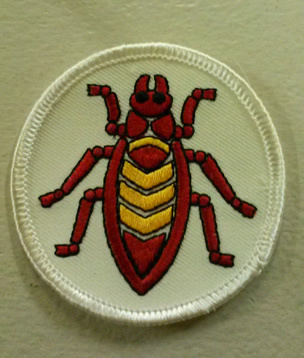 on White background with golden stars on the centered Cootie. 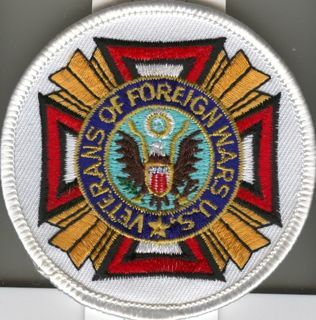 Cross of Malta patch, item 3399, making a complete patch. 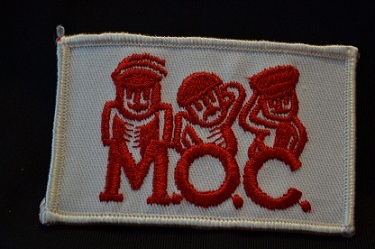 great on your shirt or jacket, or even on a ballcap! 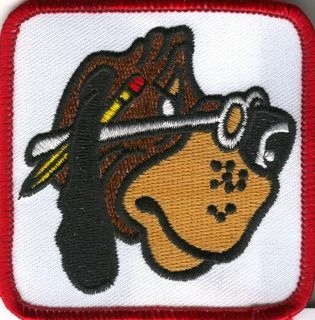 to the face of any who see it. 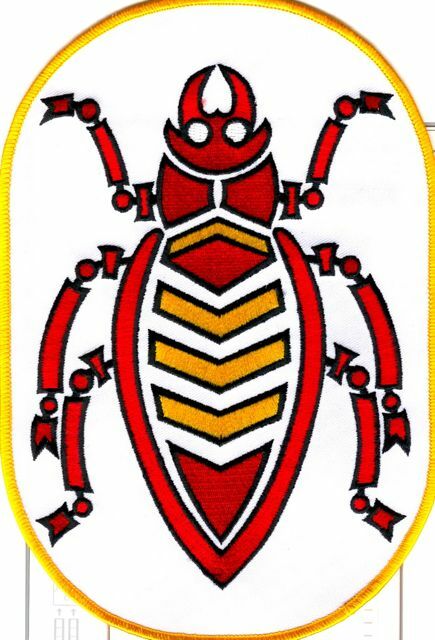 White Patch 2"X3" (approx). 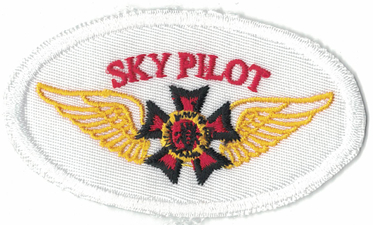 Recognize your Sky Pilot for all the hard work they do by giving them this distinctive patch. 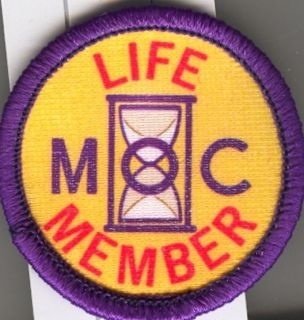 Recognize your Sky Pilot for all the hard work they do by giving them this Lousy decal.